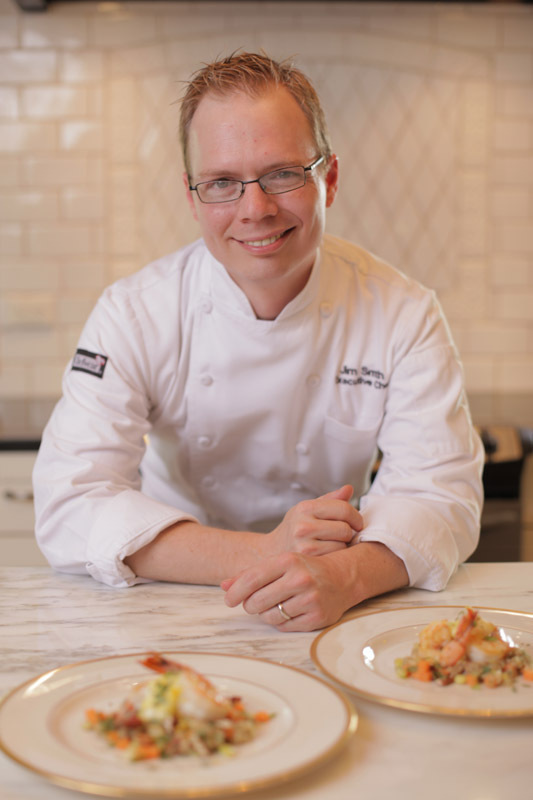 Jim Smith is the Executive Chef of the State of Alabama and Chairman of the Alabama Seafood Marketing Commission. 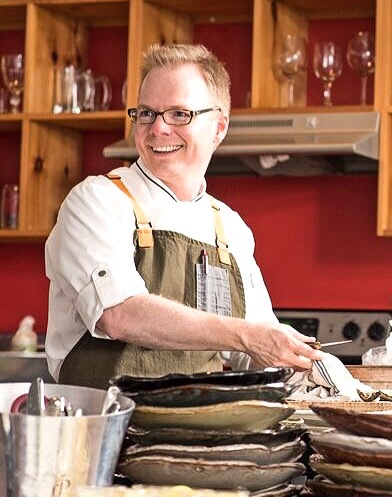 As the state chef, he has placed an emphasis on using the best local ingredients and has made strides to encourage support of local farmers and Alabama fishers. He uses his position as ambassador of food, to promote farmer’s markets and events that support Alabama food products. Smith is not only responsible for the daily preparation of food for the First Family, but he is also responsible for planning and preparing menus for events sponsored by the state. 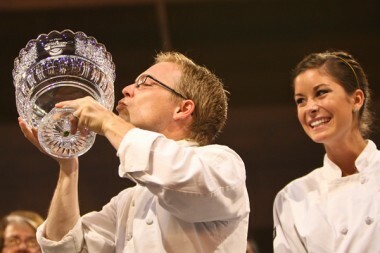 In 2011 he was crowned the King of American Seafood by winning The Great American Seafood-Cook-Off and became the national spokesperson for Alabama Seafood, American Sustainable Seafood, Gulf Seafood and the NOAA. As the winner he traveled the country educating the Americans about the benefits of sustainable seafood. 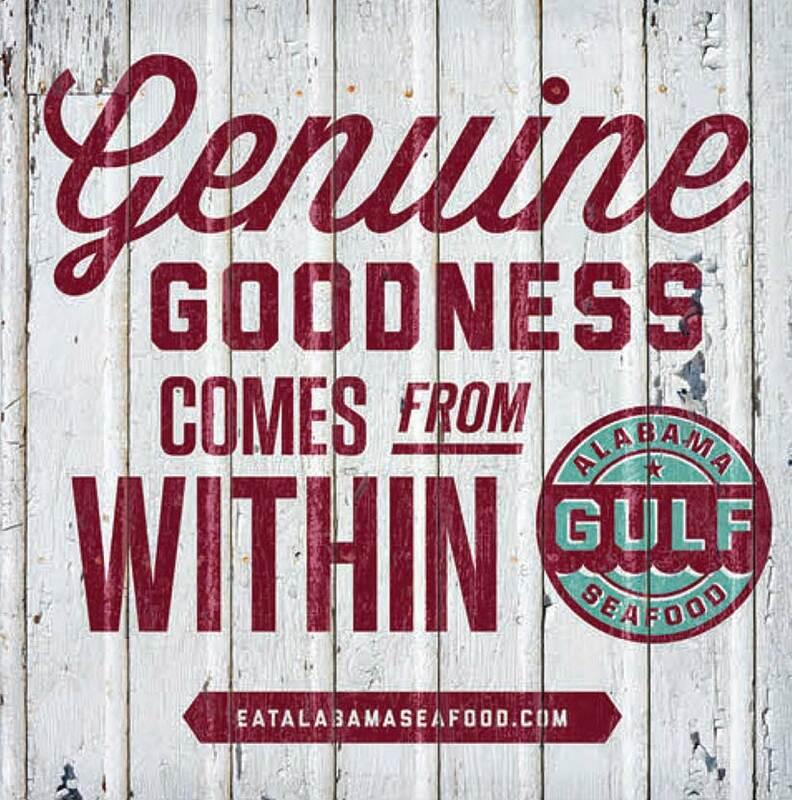 As Chairman of the Alabama Seafood Marketing Commission, Chef Smith proudly participates in the great work being done to promote Alabama Seafood. Chef Smith is also a Chef Advocate for Wild American Shrimp. Chef Smith represented himself and Alabama in the acclaimed Bravo television cooking competition show, Top Chef. With a top ten finish and great fan support he is proud of his competitive efforts and has high hopes for the future.